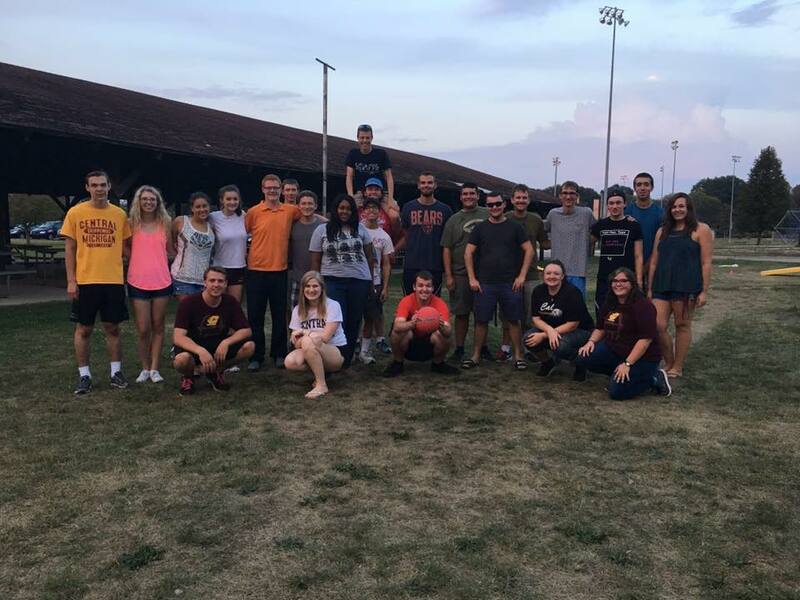 We are the Central Michigan University Student Chapter of the American Meteorological Society, and we make up a large percentage of the Meteorology Undergraduate students here at CMU. Driven by our love for the atmospheric sciences, we work hard everyday to learn how to properly serve you! This could mean becoming a broadcast meteorologist at your local station, working for the National Weather Service, becoming a researcher or professor, working in the private sector, or forecasting for aviation! If it involves weather, we’re striving to be a part of it!